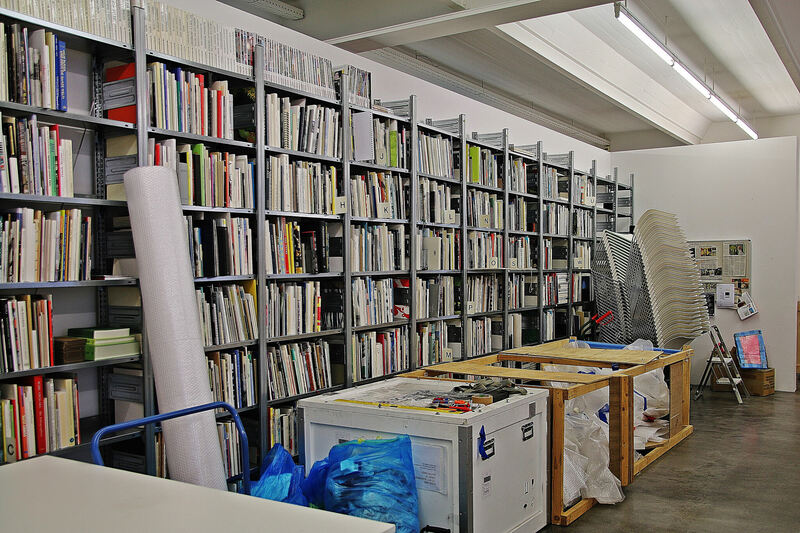 Renting a storage unit can provide you with flexible cost-effective solutions for a variety of situations and concerns. From starting a new business to ensuring your upcoming move can be completed without issue, access to the right storage solution can often make a considerable difference. The following five reasons highlight a handful of potential benefits that renting storage space may provide. The need for more convenient and affordable storage solutions has been the driving force behind the current industry-wide boom. Renting storage space can provide a frugal alternative to storing items and belongings within the home or workplace. Access to storage space that may be found at a fraction of the cost per square foot of a home or office may allow you to enjoy greater savings than you might have imagined. 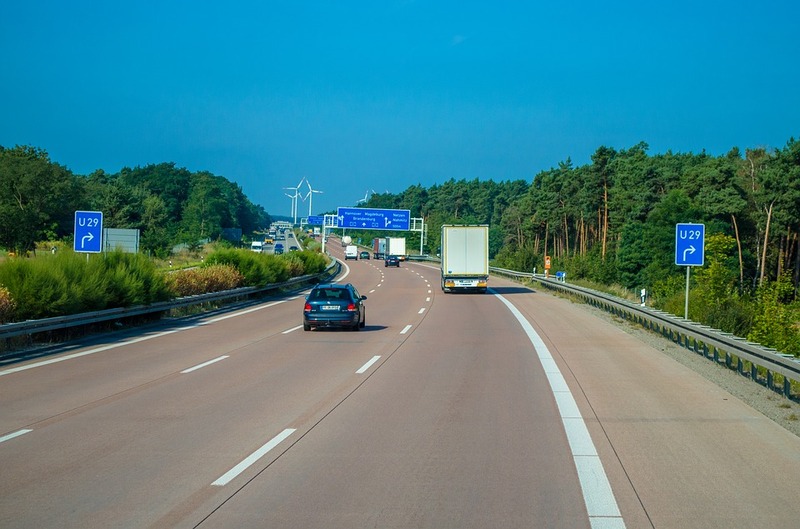 Make sure that your personal belongings are safe when moving. Rent a storage space that suites your budget. 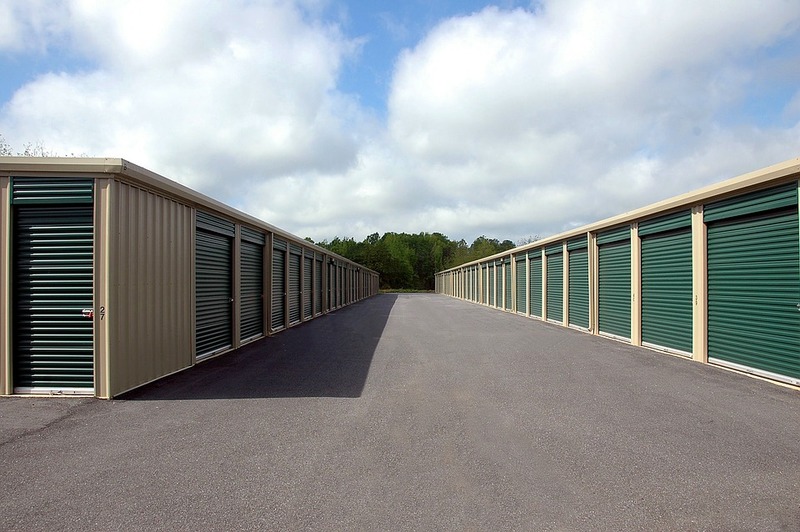 Renting a storage unit can provide you with the space needed to start a new business. Having inventory, merchandise and even equipment cluttering up the home can create many problems. Access to a private, secure or even climate-controlled storage environment ensures that you will have the space needed to get your new startup or venture off the ground. Freeing up the space needed for renovations and other home-improvement projects can be a more challenging undertaking for households that are limited to only the storage solutions and environments found on-site. Moving the contents of a room or area into a storage unit is a quick and easy way to ensure that your next home upgrade can be undertaken with far greater ease. Even under the best conditions, moving to a new location can often be an ordeal. Renting a storage unit can allow you to store items without having to worry about moving dates and time tables. 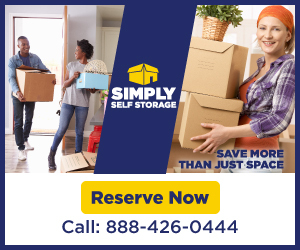 For larger households and even modest-sized businesses, access to a storage unit before and after a move can help to ensure that the entire process is a smooth and issue-free as possible. Stop worrying where to store your things when doing home upgrades and renovations. Keep everything organized by finding available storage units near you. From lawn-care equipment to bicycles and patio furniture, finding a safe place to store seasonal items through the winter or during the rest of the year could be easier than you might expect. Trying to cram everything into a garage or closet can make finding specific items all but impossible. Renting a storage unit can make it much easier to store and retrieve seasonal items. Storing items and belongings in the home or workplace could prove to be a costly mistake. Freeing up the space and environments that may be better utilized in other ways can allow you to make the most of your property. Safe, secure and cost-effective storage solutions that can provide you with greater flexibility and convenience may not be a resource that you can afford to pass up. 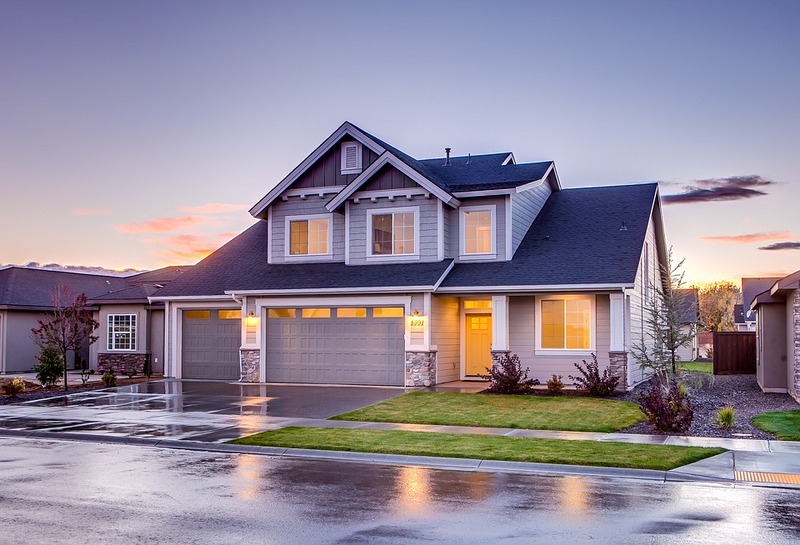 Seeking out the best storage solutions will allow you to tackle everything from home renovations to planning your next move with greater ease and success.